CMAFest! 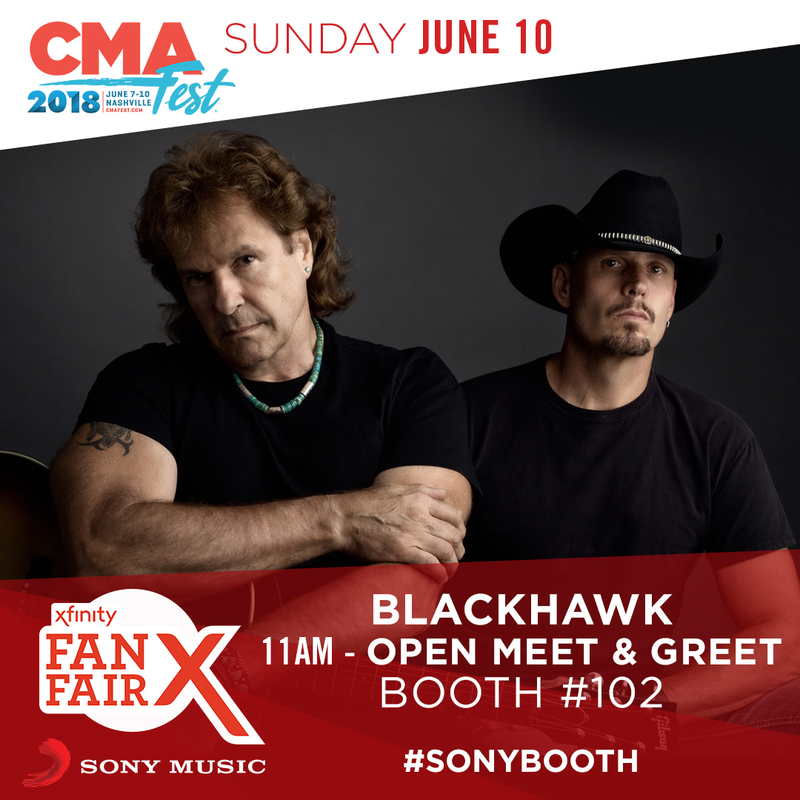 BlackHawk will be at Sony Booth #102 at 11AM in Fan Fair X on Sunday. Come say hi. Hope to see you there!